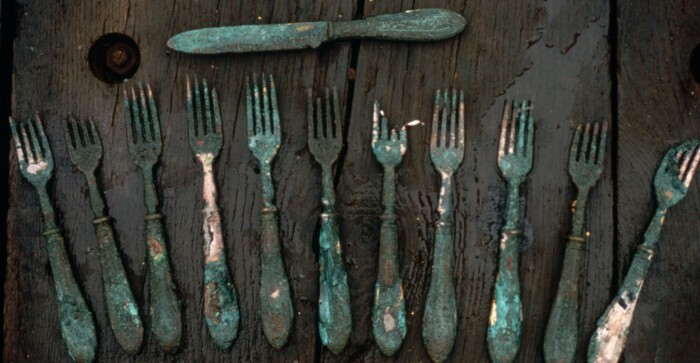 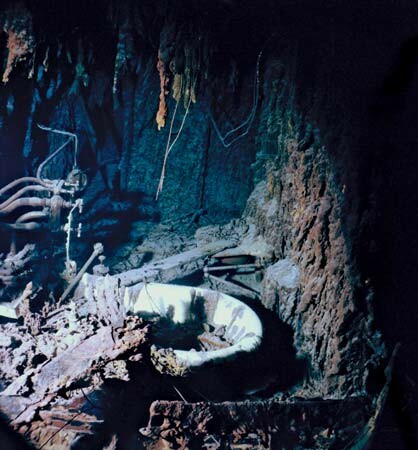 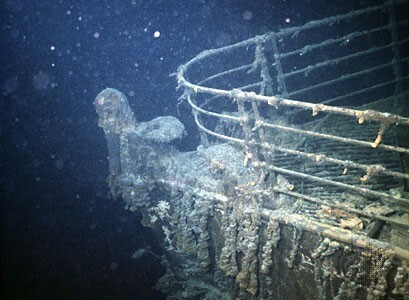 Discover the true life story of every Titanic passenger. 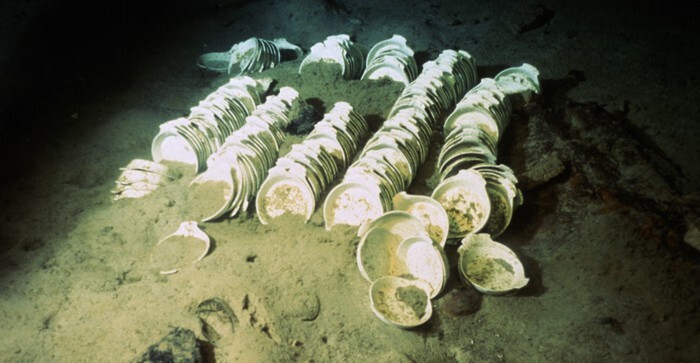 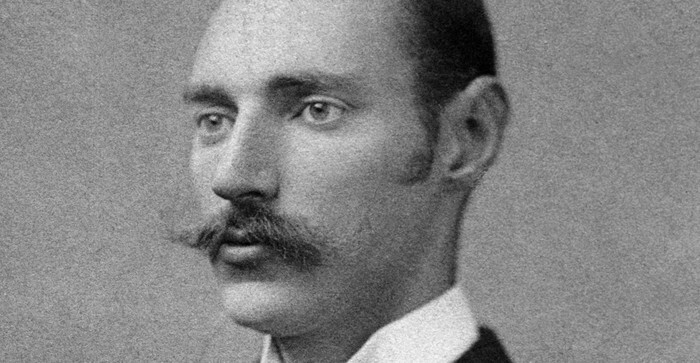 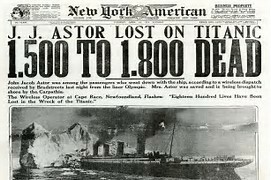 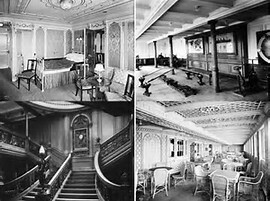 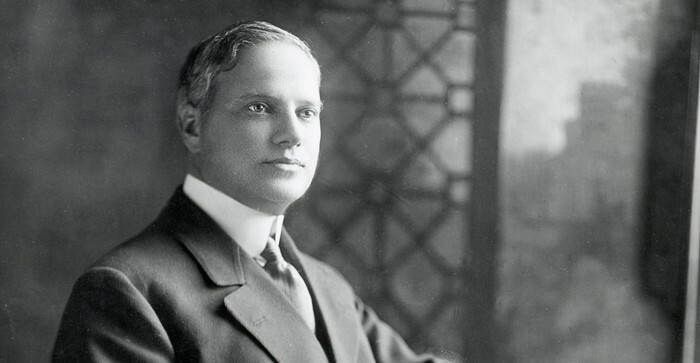 Comprehensive list of every survivor of the Titanic disaster with links to personal biographies. 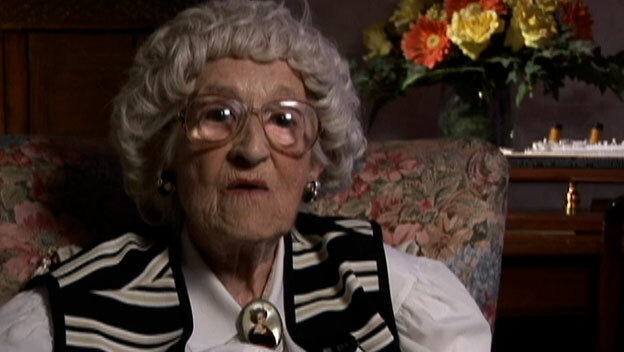 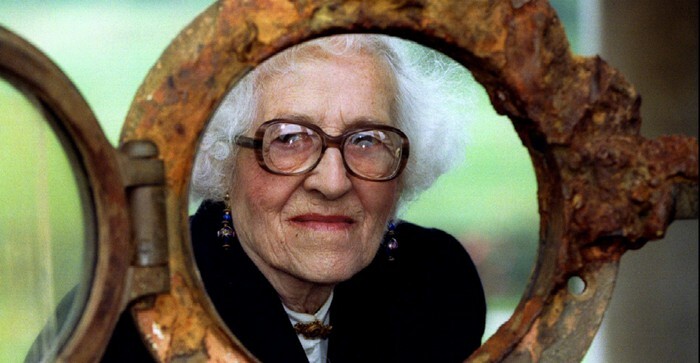 Millvina Dean, inspiration for the movie Titanic, shares her survival story. 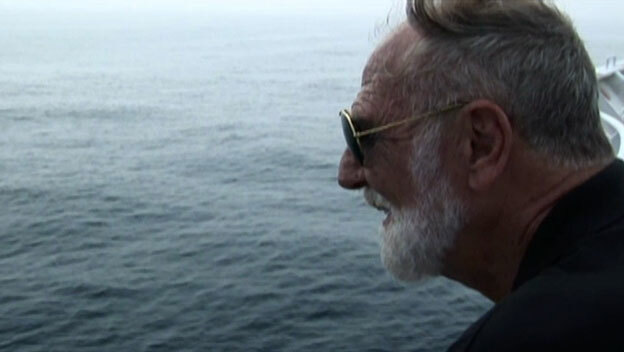 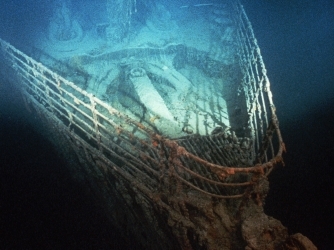 In 1935, a survivor of Titanic recounts his experience aboard the doomed ship. 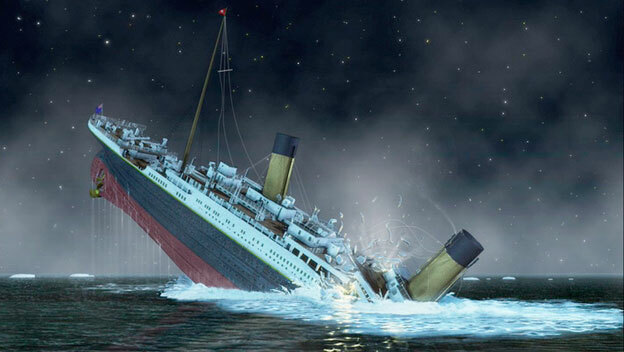 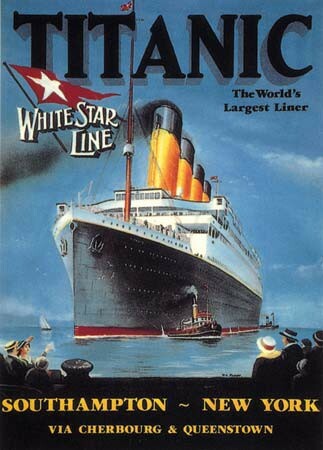 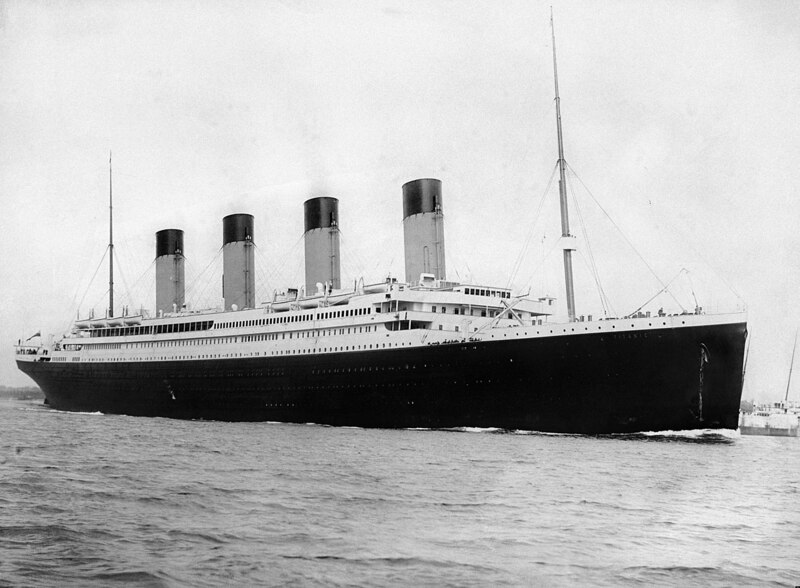 On its maiden voyage from Southampton, England, to New York City, RMS Titanic struck an iceberg and sunk off the coast of Newfoundland on April 12, 1912, killing more than 1,500 passengers. 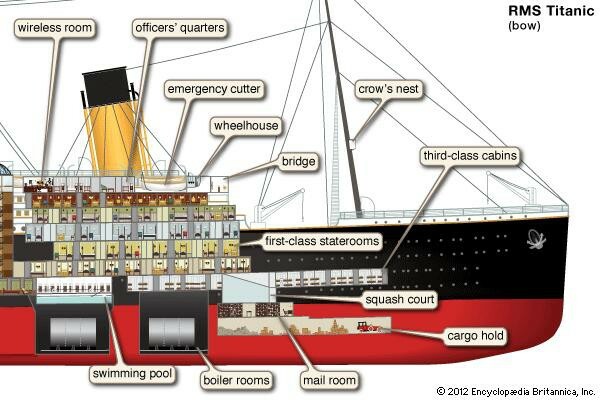 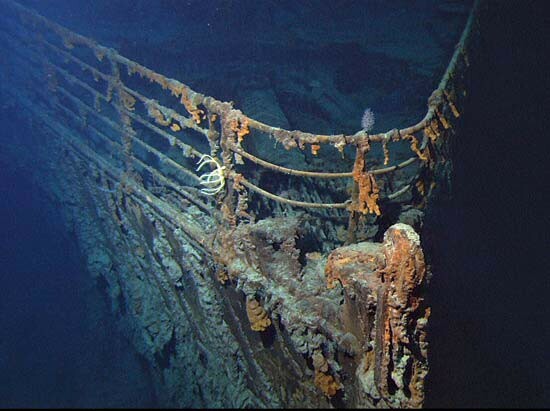 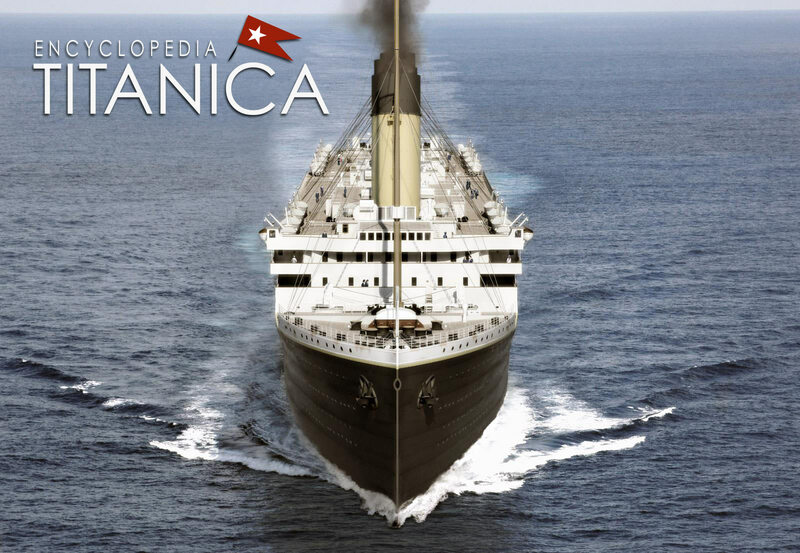 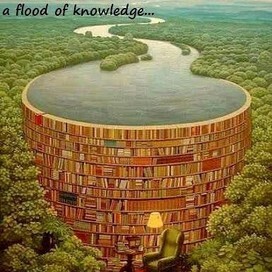 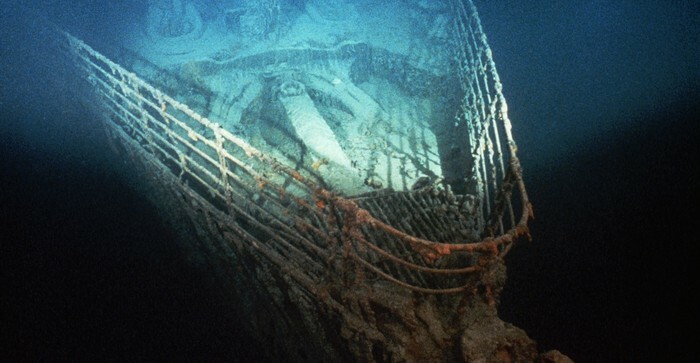 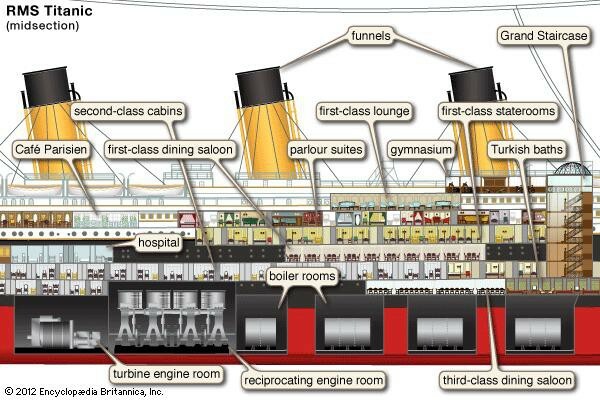 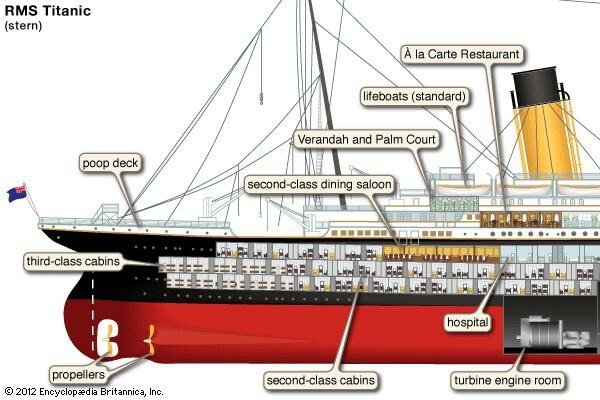 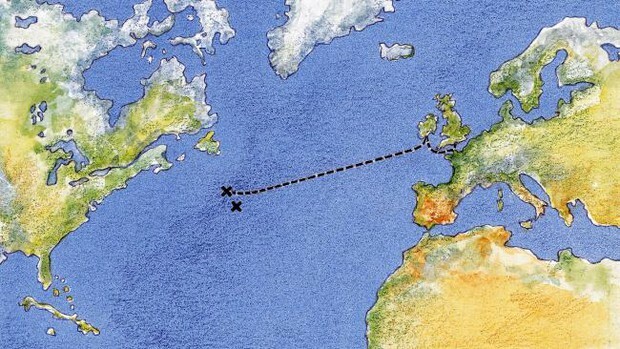 Take this history quiz at Encyclopedia Britannica to test your knowledge of the Titanic.